It is the time to reconsider your travel plans, as the peak travel season is all set to kick start from the October, passengers may need to shell out more for their air tickets. The airlines are already burdened with the high cost of airline turbine fuel and now the government’s latest decision to impose 5% customs duty on the fuel will hurt their profits. Airline firms are likely to pass on the burden on to the customers. Rising fuel prices, intense competition and an inability to pass on spiralling expenses have been negatively impacting the domestic airlines. ATF, which is a major component of an airline’s operational costs and a hike in charges may add to the woes, according to experts. In recent weeks, the airline industry has indicated that air ticket prices could go up in October when the peak travel season begins. Travel portal Yatra.com’s COO (B2C) Sharat Dhall said the imposition of 5 per cent customs duty on ATF is bound to have a “negative impact” on the carriers. “However, the silver lining to the situation is that with the peak season kicking in, we are likely to see increase in prices and strong loads as well. This would provide relief to the airlines,” Dhall said. On Wednesday, the government raised import duties on ATF and 18 other items, as it looks to check the widening current account deficit. Grappling with soaring costs, airlines have been seeking the reduction in taxes and duties related to the aviation sector. 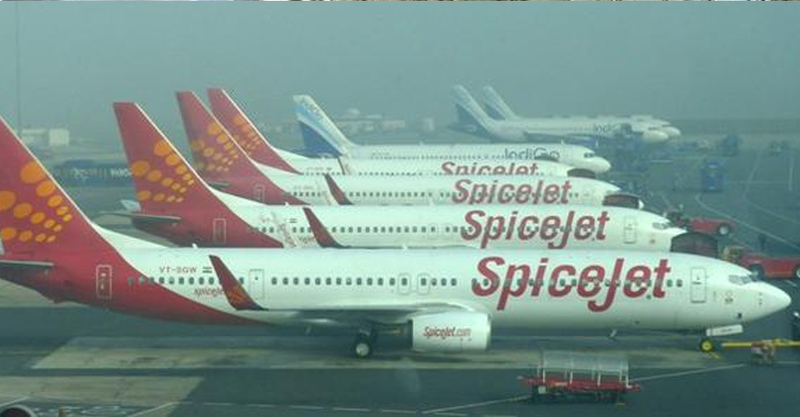 On September 10, SpiceJet’s chief Ajay Singh indicated that fares could be hiked in the next few months. “It is also important that we increase yield and pass on some of the costs increases to the customers. We hope that can happen in the next few months,” he had said. On September 4, IATA Director General and CEO Alexandre de Juniac said the steep rise in fuel prices and fall in the rupee value are putting “acute pressure on profits” of airlines in the country. The International Air Transport Association (IATA) is a grouping of more than 280 airlines.